Thank you so much for taking the time to view my work. I am a professional photographer serving the Chicago and North Shore areas. I specialize in custom portraiture of expectant mothers, newborns and babies. 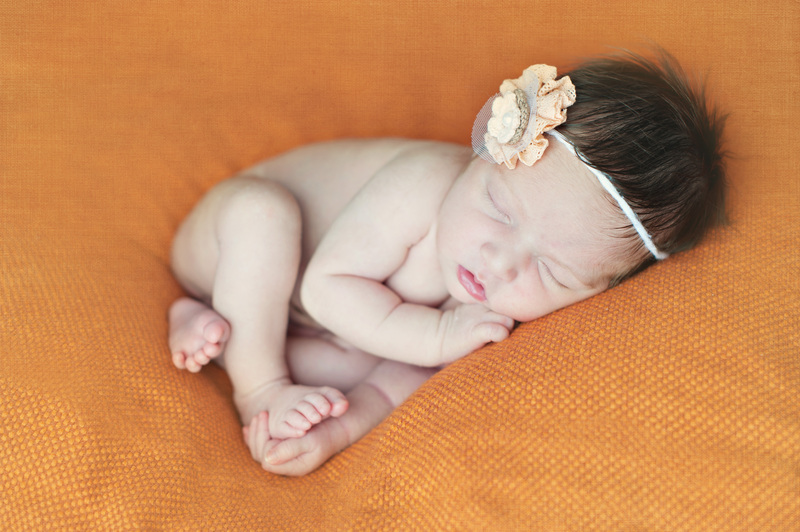 Fine Art Newborn Portrait collections start at $350. If you would like further information, please contact me using the contact tab. I look forward to creating beautiful images for you! 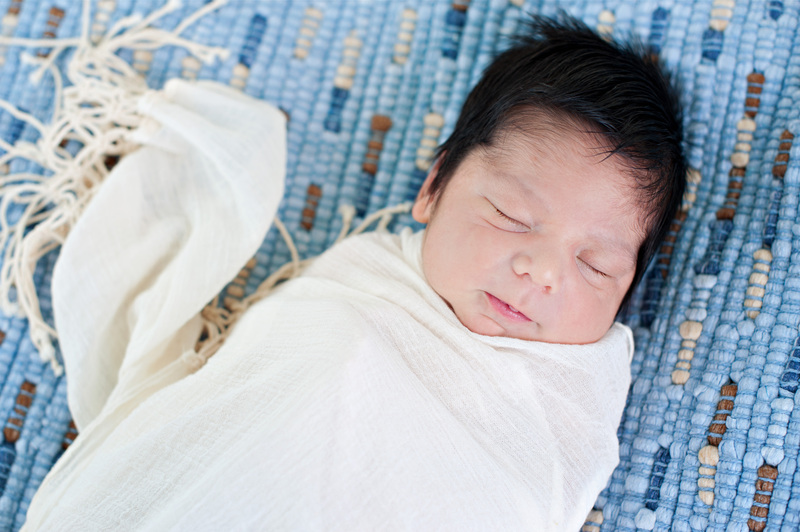 *At this time, Diana Gran Photography is exclusively photographing newborns and their family. 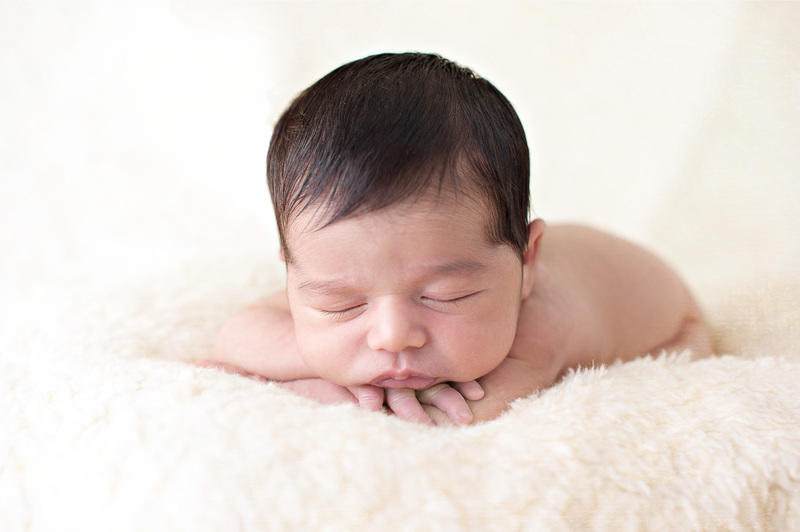 A limited amount of newborn sessions are offered every month, therefore, it is strongly recommended to book your session early.